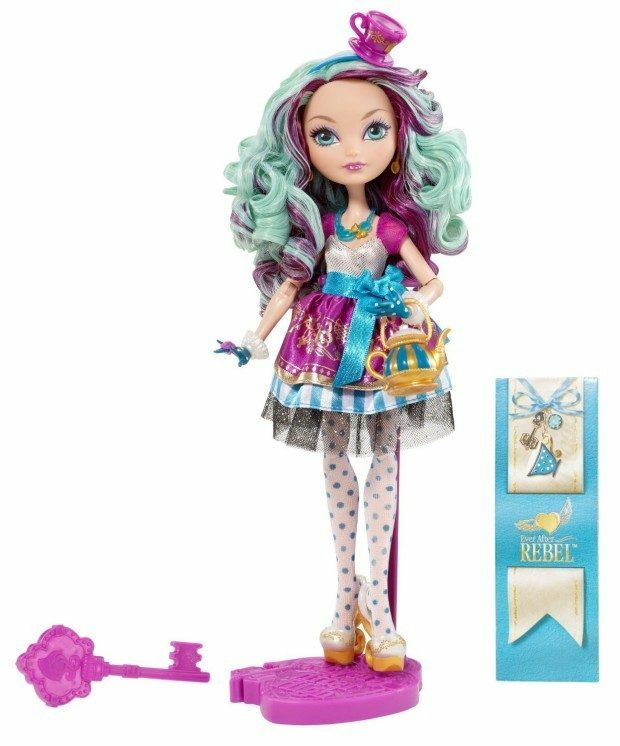 Head over to Amazon and get the Ever After High Madeline Hatter Doll just $9.99 (reg. $22.99). Shipping will be FREE with Amazon Prime or an order of $35 or more. At Ever After High, the teenage sons and daughters of the most famous fairytales ever after turn tradition on its crown!